“We see in this initiative a sign of faith, hope and love, so necessary today for our world and for Hong Kong in particular in promoting justice, reconciliation and peace. Indeed, we have to educate our young people in this respect, so that they too can contribute to transforming human society. It is our understanding that the coming event would not be an end in itself, but rather a means for Christians, together with all people of good will, to open up new paths of faith, hope and love. We would appreciate it if the meeting could be prepared in an in-depth manner with the assistance of our local communities and institutions. This gathering will be a great opportunity for our different Churches, and especially for young people, to work together to welcome young people from different parts of the world. Summer 2018 would be the right time for such a gathering. 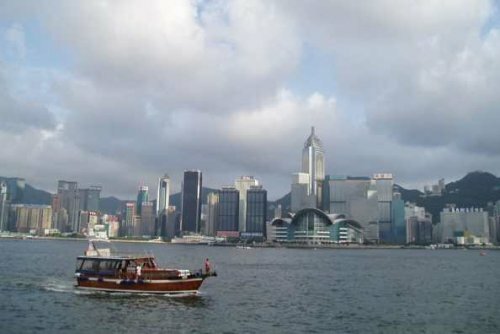 We cordially welcome you and your Community to Hong Kong, and with all our hearts we assure you of our blessing. 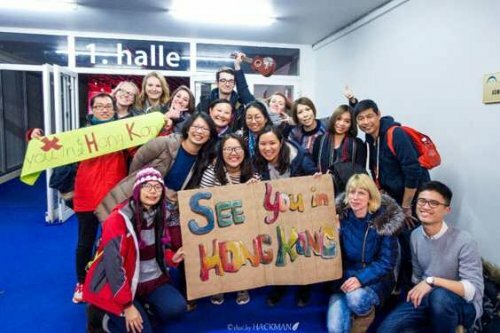 A group of young people from Hong Kong was present for the meeting in Riga.